Luxola Haul: Color Bucket Lip Flash Jam in Orange Fanta, theBalm Instain in Toile, theBalm How 'Bout Them Apples?, and BalmShelter Tinted Moisturizer in Light. 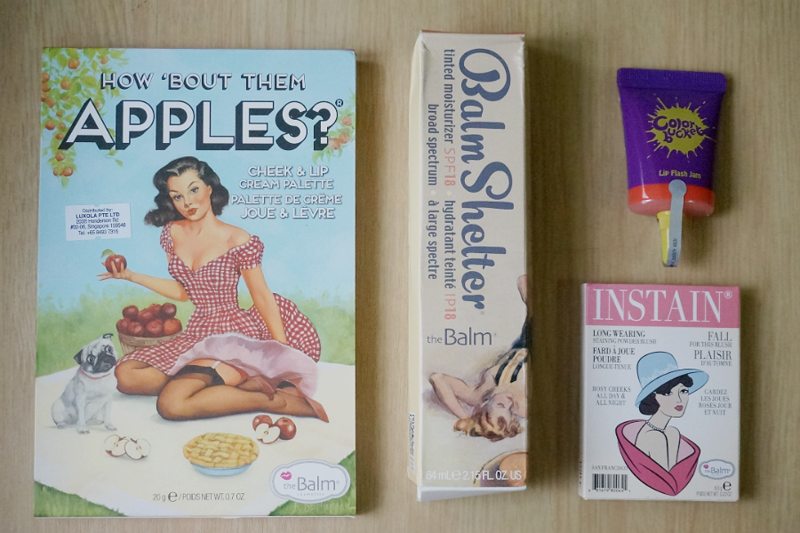 I don't currently have an orange lipstick/stain so decided to try out these lip creams that are really popular nowadays. They can be mixed with other colors but I only got one so I can't really attest to how they function as such. The color is really bright yet pretty though application needs some getting used to. Go gaga over the bright and vibrant colours of theBalm's Instain blush collection. 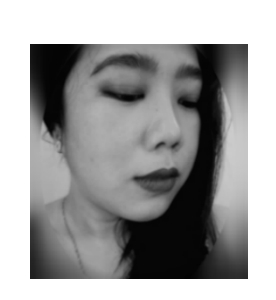 It comes in six different shades which go well with different skin tones and looks. 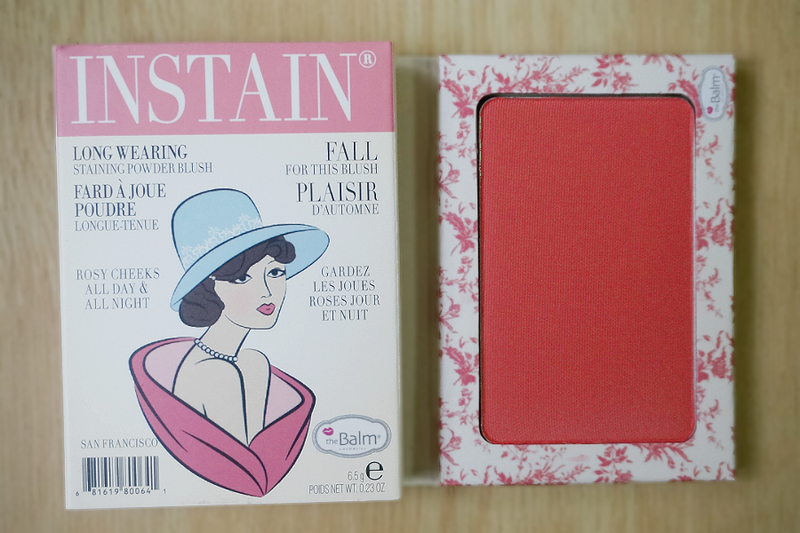 Each blush guarantees lasting wear with its intense pigment, giving you a consistent flush of colour all the time. Super duper love this! I saw this in one of Lisa Eldridge's video and it looked so pretty so I was stalking Luxola waiting for this to be restocked. I prefer this over the more expensive NARS blushes. I wish they offer more shade selection. 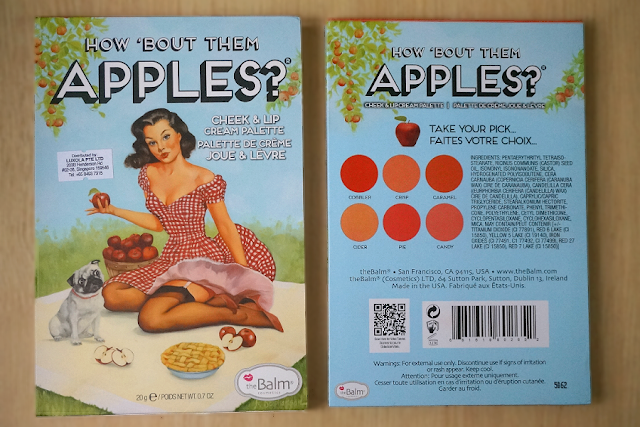 Brighten up your pucker with theBalm's How 'Bout Them Apples? 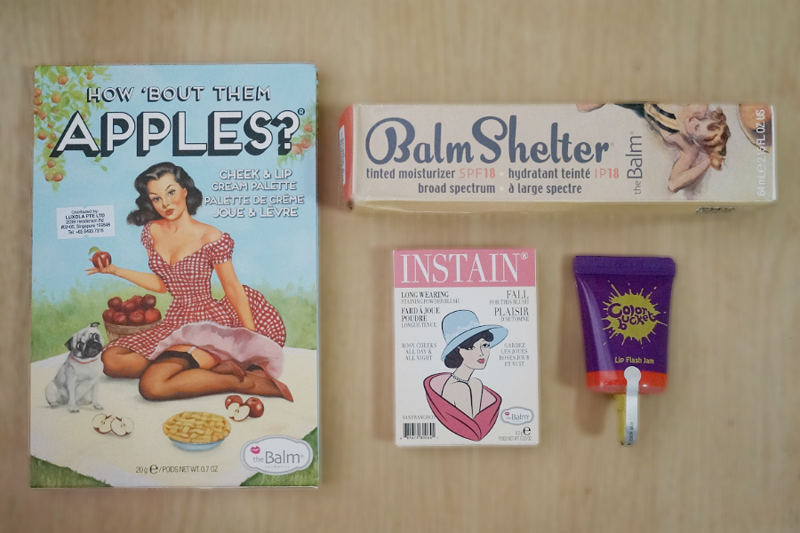 lip and cheek cream palette. 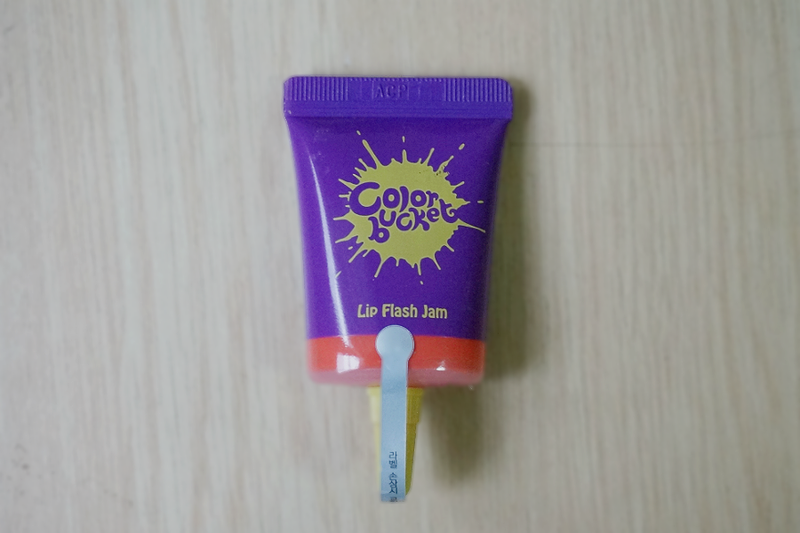 Juicy as the apples they claim to be, this product gives you instantly vibrant lips and cheeks for any occasion. Its smooth finish and rich shade guarantees that you remain fabulous even throughout long hours. Packed into one easy squeeze tube is theBalm's solution to clear, moisturized and protected skin. 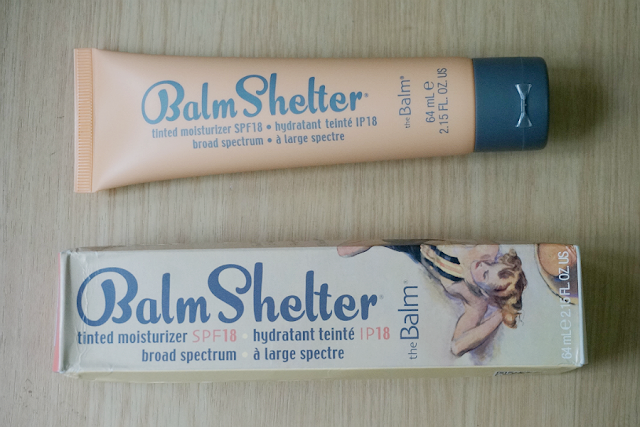 The BalmShelter Tinted Moisturizer gives you refuge from the harsh sun by keeping UV rays out and keeping moisture in with its precise formulation of skin-nourishing ingredients. With its varied choice of seven different shades, getting the best match for your skin won't be a problem in getting that flawless and polished look. Step out in full glory with this tinted moisturizer and show the world what you've got. A light coverage tinted moisturizer that's super blendable, smooth and non-greasy. Tested this out for a couple of days and it held up pretty well against my oily skin. Will do a more detailed review soon!